Help Your Third Grader Get Better Math Grades! If there is anything I know about kids, it’s that they don’t like to do anything unless its fun. That is why it’s always important to make learning fun. Simple things like having your toddler count or identify items he sees on a car trip really help to expand their little minds. When you see them playing with their toys, asking them what color the truck is, really gets them to think about the world around them. 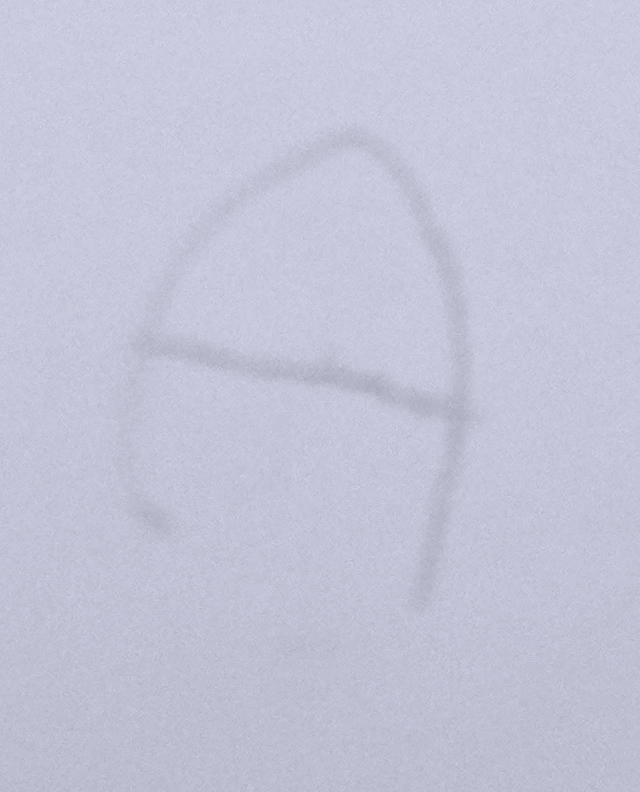 The other day I was excited to see that my three-year-old had drawn an “A”. I really couldn’t believe it. His scribbling up until then, wasn’t very legible. But he’s been able to draw a circle for almost a year now and he just mastered smiley faces. He loves drawing smiley faces and will say “look Mama, that’s you, or that’s baby brudder”. He really is adorable. But what I love most is the fact that he is into counting everything!! He counts the steps up to his room, he’ll line his cars up and count the cars and say “Mama count with me”, a lot of times he forgets that eight comes after seven, but lately he’s been getting into the teens. Which I think is pretty impressive for a boy who just turned three this month. So when learning starts to become a struggle or a battle for your little one, that’s probably when you need to make it fun again. I know a few home schooling moms who read my blog, so I thought I’d share this information about 3rd grade math games for kids thru DreamBox Learning. This online games helps your child learn multiplication thru multiplication area models, building and comparing fractions, placing fractions on the number line and place value. To get a better understanding at where your child should be academically in the third grade you can check out this article on third grade academic standards, but remember math standards are different for each state. Anyway, with DreamBox if you want to see if your child likes any of the math games they have, you can request a demo.